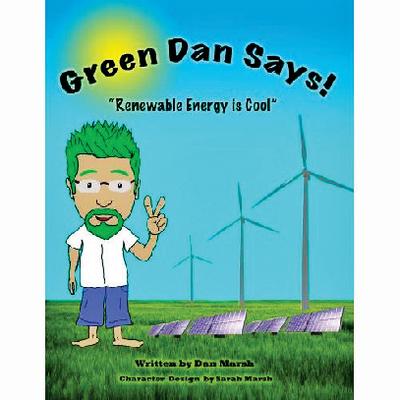 This colorful children’s book features full color photographs and hand drawings by a 4th grade student, introducing 4th graders and above to the many types of renewable energy resources available. Written in an easy-to-read format, this book makes complex alternative energy concepts fun and easy to understand. 40 pages.